Please join us on 30th November! 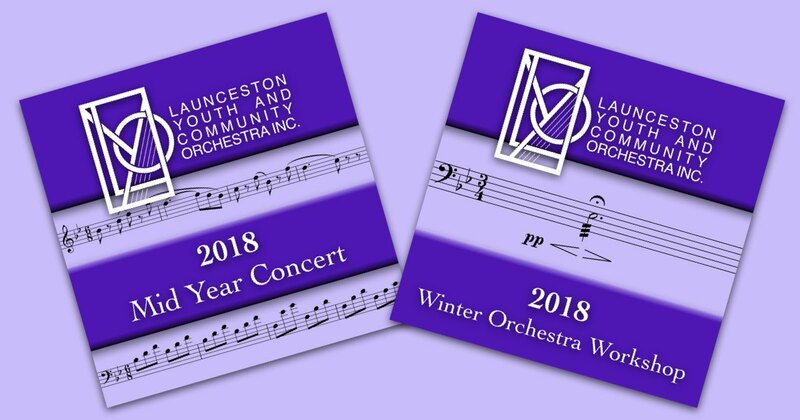 The Galleries now contain audio recordings from the 2018 Mid Year Concert and 2018 Winter Orchestra Workshop. After downloading your parts for the Mozart Piano Concerti, you may wonder on what date they will be performed. 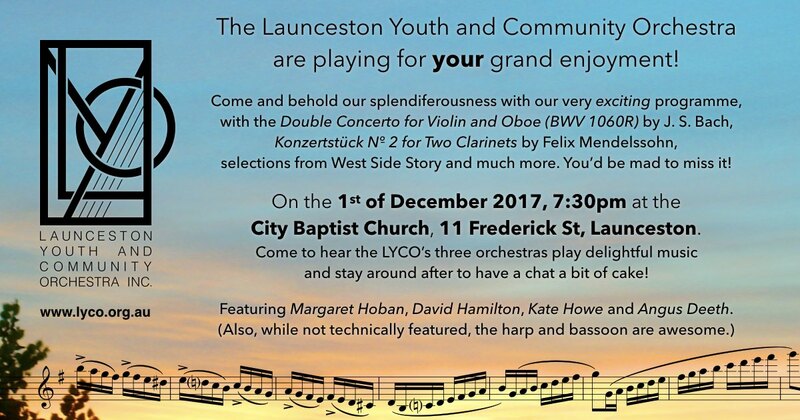 They will both be played at the Mid Year Concert on the 29th of June 2018 (Friday). The Winter Orchestra Workshop will run from the 6th of July 2018 (Friday) to the 8th of July 2018 (Sunday). 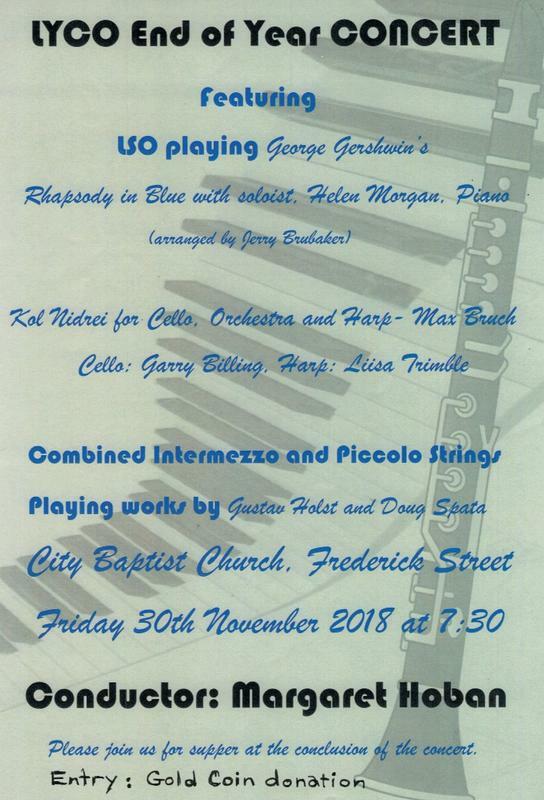 The End of Year Concert will be on the 30th of November 2018 (Friday). For past concert dates, see the Calendar. For current rehearsal dates, see the Rehearsals page. The Galleries now include audio recordings and photographs the 2017 End of Year Concert. The galleries also have audio from the 2017 Winter Orchestra Workshop and 2017 Mid Year Concert.